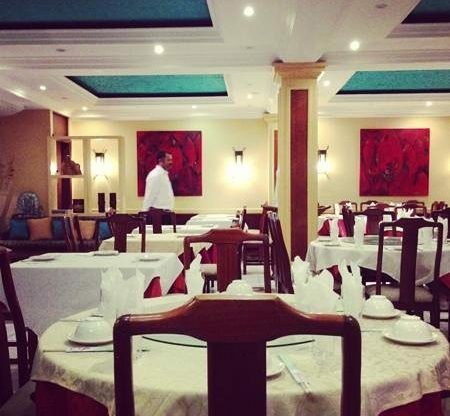 First restaurant is a highly commendable Chinese restaurant in the heart of china town in Port Louis. It is regarded as one of the best Chinese restaurant on the island. Food is fast, delicious and the service is very good. The best part is that the prices are very reasonable for the quality of food that they offer. Make sure to make prior reservation on the weekends. On Sundays, they serve the famous traditional yum-cha for lunch, they way you would find in native China. The Dim Sums are also very popular and worth a shot if you are in mood for some Chinese food. Open every day except on Mondays, for lunch from 11am to 2pm and dinner from 6pm to 10pm.